We’ve collected these customer retention statistics for small businesses from a variety of sources. Enjoy the list and see if any catch your attention that might be especially relevent to your company. 32 percent of executives say retaining existing customers is a priority. 80 percent of businesses surveyed rely on email marketing for customer retention. 56 percent of survey respondents considered email marketing to be the most effective method of reaching customer retention goals. 36 percent of U.S. retail professionals said organic search drives customer retention. 43 percent of U.S. retail professionals said paid search drives customer retention. 44 percent of U.S. retail professionals said social media drives customer retention. 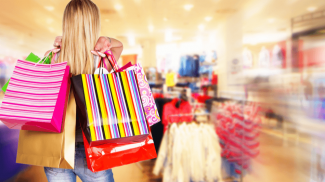 37 percent of U.S. retail professionals said retargeting drives customer retention. 21 percent of U.S. retail professionals said affiliates drive customer retention. 18 percent of U.S. retail professionals said referral marketing drives customer retention. 8 percent of U.S. retail professionals said mobile marketing drives customer retention. It costs 5 percent more to acquire a new customer than it does to keep a current one. 82 percent of companies agree that retention is cheaper to execute than acquisition. 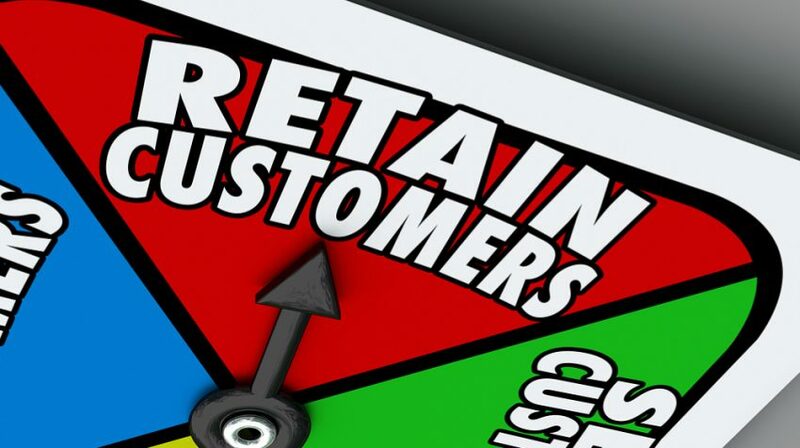 A mere two percent increase in customer retention can lower costs by as much as 10 percent. 82 percent of consumers in the United States said they stopped doing business with a company due to a poor customer experience. Companies lose 71 percent of consumers due to poor customer service. 60 to 70 percent of customers will do business with a company again if it deals with a customer service issue fairly even if the result is not in their favor. 47 percent of customers would take their business to a competitor within a day of experiencing poor customer service. 66 percent of consumers who switched brands did so because of poor service. A five percent increase in customer retention can lead to an increase in profits of between 25 and 95 percent. A 10 percent increase in customer retention levels results in a 30 percent increase in the value of the company. Learn Customer Retention from Taylor Swift? I think you need to give them a good reason to choose your product or service over the competition and you have to give them a good reason to stay. Sometimes, all you need to do is just go another mile and that will be enough to make them stay. So email marketing is still useful for customer retention eh? I was quite surprised for it is 2016.